You will find that we are driven by our mission, "Committed Care. Dedicated Service." 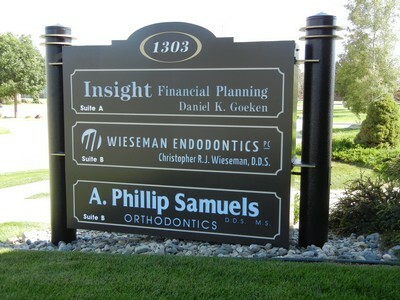 Wieseman Endodontics is committed to serving the patients and referring dentists of Norfolk and its surrounding communities. We realize that the spectrum of endodontic therapy is a singular piece of complete dental care and look forward to collaborating with our referring dentists to provide excellent comprehensive care to our patients.